Find out what’s happening at our venues. Check the latest events or visit a Web site by clicking a logo below. 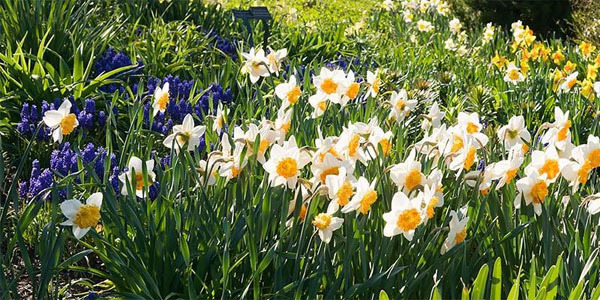 Celebrate spring at Chicago Botanic Garden. Find out what events are planned. 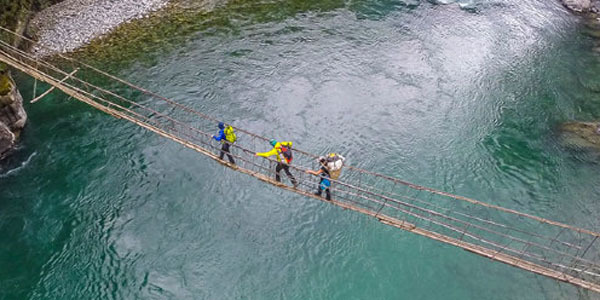 National Geographic Live returns to Chicago on the Auditorium’s historic stage May 7 with "Point of No Return." 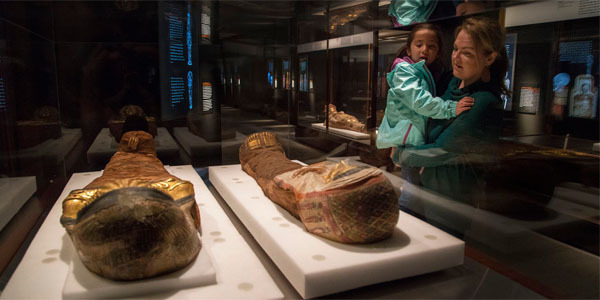 In "Mummies," uncover the lives of the people inside—from their families, work, and religious beliefs, to the objects they chose to bring into the afterlife—through April 28 at Field Museum. 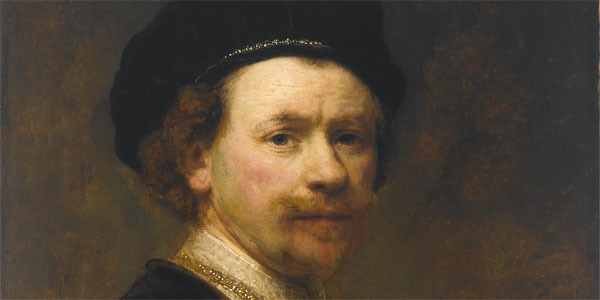 Check out the "Rembrandt Portraits" exhibit through June 9 at the Art Institute of Chicago. 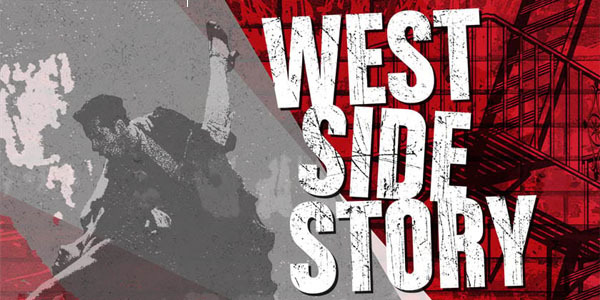 Don't miss the Lyric Opera's premiere coproduction of Leonard Bernstein’s "West Side Story" May 3 through June 2.